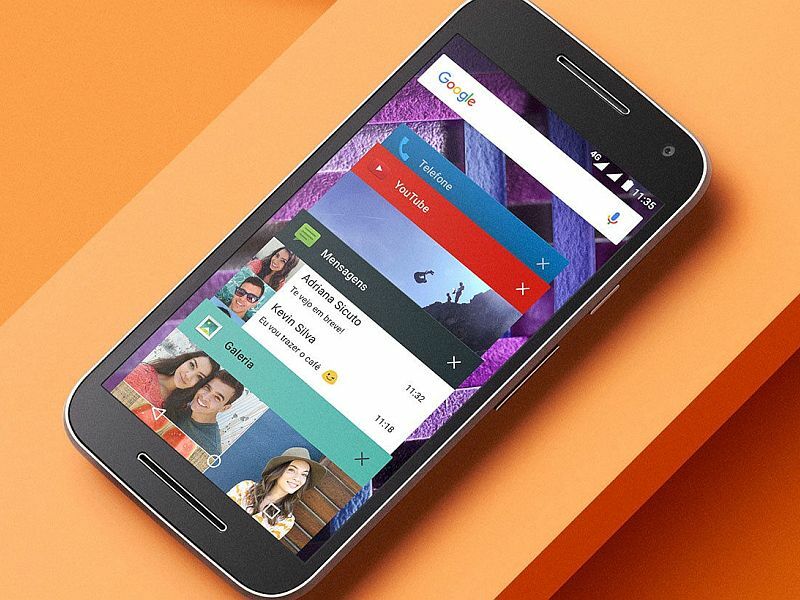 Motorola, as promised, on Thursday launched the Moto G Turbo Edition in India. Priced at Rs. 14,499, the smartphone will go on sale starting Thursday 12pm IST exclusively via Flipkart, just like other Motorola devices. The dual-SIM (Micro-SIM cards) dual standby smartphone will be available in Black and White colours. Motorola India has also announced some launch offers with the Motorola Moto G Turbo Edition under which 100 lucky consumers can get 100 percent cash back; people can also exchange their old phone and get up to Rs. 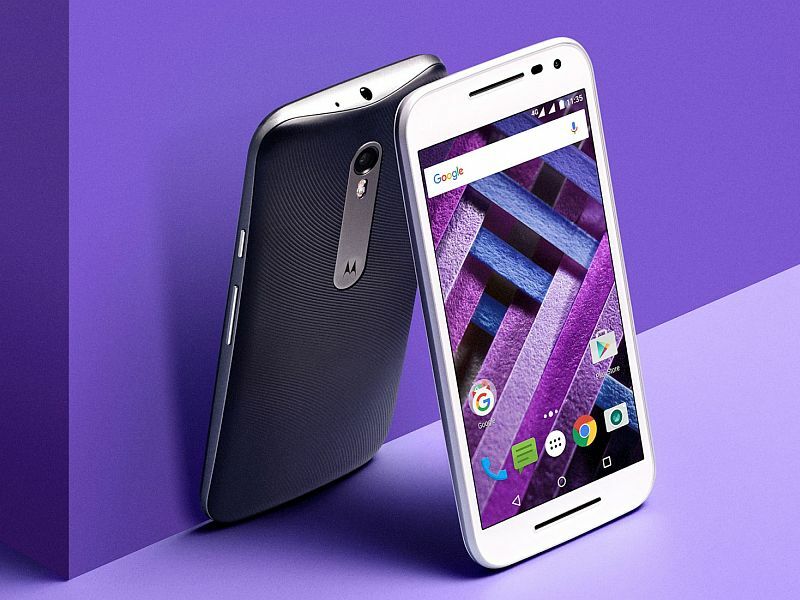 6,000 discount towards the purchase of Motorola Moto G Turbo Edition. Lastly, the company has also confirmed that Airtel subscribers will get double data offer with Moto G Turbo Edition. The company is expected to push the new Moto G Turbo Edition to fill in the gap between the Moto G Gen 3 and Moto X Play. The Moto G Turbo Edition is IP67-rated for water and dust repellence and, like the Moto G 3rd Gen, it features a 5-inch HD (720×1280 pixels) TFT LCD display with pixel density of 294ppi. It is powered by a Snapdragon 615 processor and comes with 2GB of RAM, which is again up from the Snapdragon 410 SoC and 1GB RAM seen in the Moto G Gen 3. The handset supports 16GB of inbuilt storage and can be expanded up to 32GB via microSD card. A 13-megapixel camera with f/2.0 aperture is at the back with LED flash while the front houses a 5-megapixel camera with f/2.2 aperture. The company claims that the 2470mAh battery can last a full day. Notably, the battery supports Motorola Turbo Power quick charging. The handset runs Android 5.1.1 Lollipop out-of-the-box and was initially launched in Mexico, while it is also listed in Brazil. It measures 142.1×72.4×11.6mm and weighs 155 grams.